January 2015 – First testing. Of course, when the idea emerged to use a wifi router to host free licensed print-and-play games, we had never tested–installed neither a PirateBox nor a LibraryBox before. Challenge! 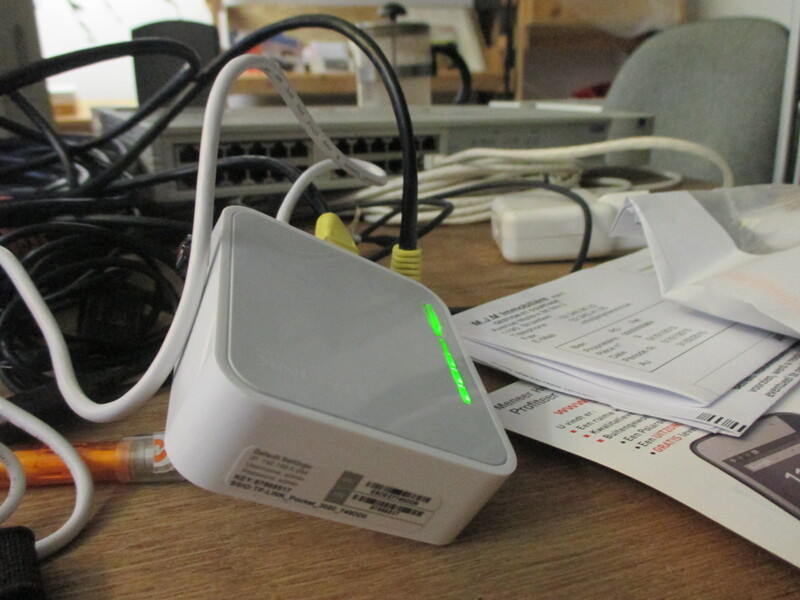 Early january, we order our first TPLINK router and usb key to test files installation at home, let’s go. We grab and read existing on-line tutorials available in English on the refering sites – piratebox.cc and librarybox.us – as well as francophone documentation : thanks to Labomedia  and Resonance , although sometimes we play riddles trying to decipher between the lines, how to exit Vi! A « : wq » so convenient but never properly mentioned, in short, we guess, we try, we do mistakes and we brick the box … ouch … We knew that it would not be cooked all. In Brussels, we knocked at Pieter’s door from Bxl HackerSpace and a « Master Chief TPLINK », to help us better identify where was the bug, from where re-start and reset the firmware, etc. We came with two bricked box and left with two repaired BUT we did not complete successfully the installation ourselves, ah, frustrated ! 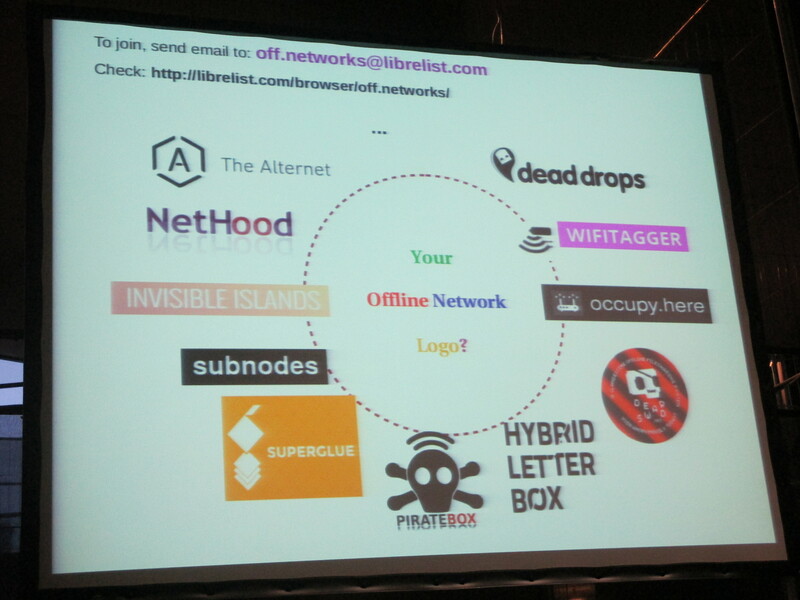 The opportunity to go to Transmediale Festival  in Berlin late January, offered us a nice catch-up session. The festival‘s theme this year was « Capture All » declined in many sections: surveillance, artificial intelligence, Big Data, gamification, quantified self, algorithmic society etc. David Darts, PirateBox’s creator, alongside with Mathias Strubel who takes care of the development, were in Berlin to propose a MasterClass PirateBox : you could not ask for more! To repeat the installation step by step, with updated tutorials, nicely guided, that changes everything. 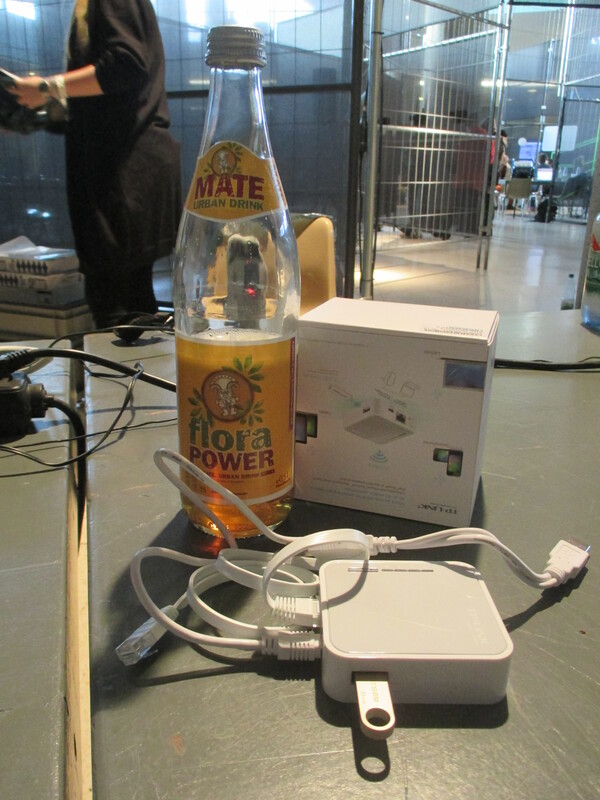 In two hours, we had a PirateBox , right on time to finish by renaming the file in Vi « Ludobox – Play Freely« . Follow the MasterClass was also a great opportunity for a meta–knowledge transfer: we were as much interested in the content as the way to approach the workshop to prepare our LudoBox workshop few days later in Saint-Herblain. It was also really inspiring to attend the first meeting of the Clandestine Offline Networks gathering other initiatives to expand our vision and potential of offline devices. On aura de cesse de remercier le travail de documentation, y compris les erreurs documentées des uns des autres. On souhaite à notre tour proposer une documentation en français à jour sur la base du tuto piratebox.cc avec quelques éléments de langage démystifiées afin de continuer à donner envie de s’y coller ! -> oui au plus vite. Here we thank again the documentation process of the community, even the ones including errors : we wish, our turn, to contribute with an updated documentation in French on the basis of the tutorial piratebox.cc with some language’s elements demystified to keep on encouraging people it’s worth a try ! -> Yes ASAP.